Hello, this is Alyssa. The Japanese New Year holiday is just over. This week all the vendors began to return to normal working conditions. How did you spend the New Year? Is there a lot of new customers? Do you have any plans for the New Year? Today, I will show you the bestseller of SUPER DELIVERY in 2017. Let's check them together! 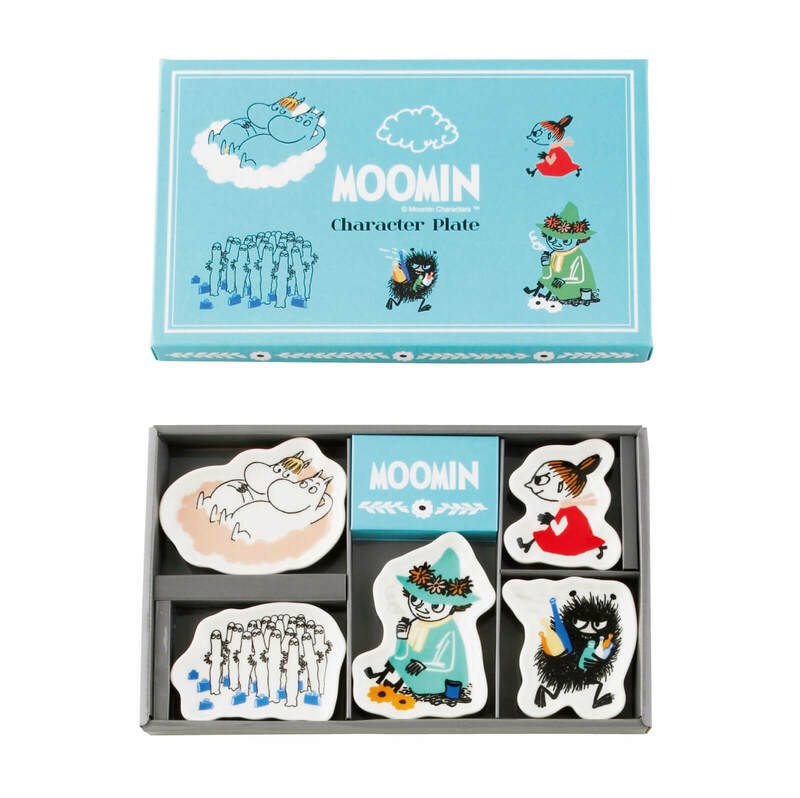 "Moomin" is attracting attention as an icon that it's symbolizing the Nordic culture and design, superior literature and art. It is a cartoon character that children and adults alike love. Meow! 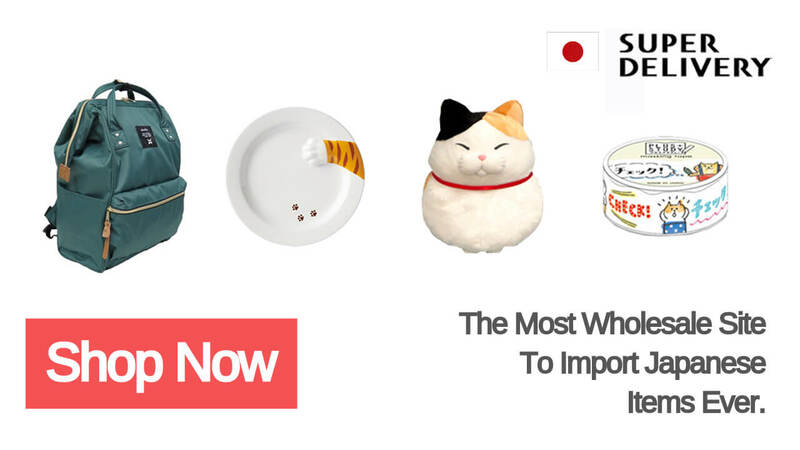 In the market of Japan, there is a wide range of Cat Items! We cannot know by when this recent cat boom has continued! 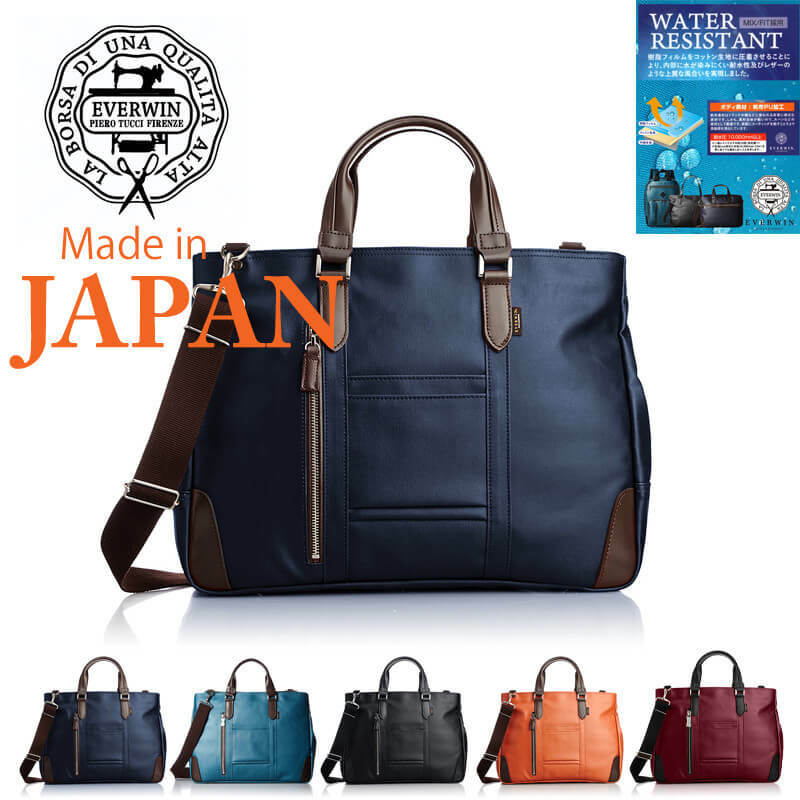 Of course, there must be made in Japan products in Japan wholesale website! The quality of Japanese products has been affirmed by users worldwide. 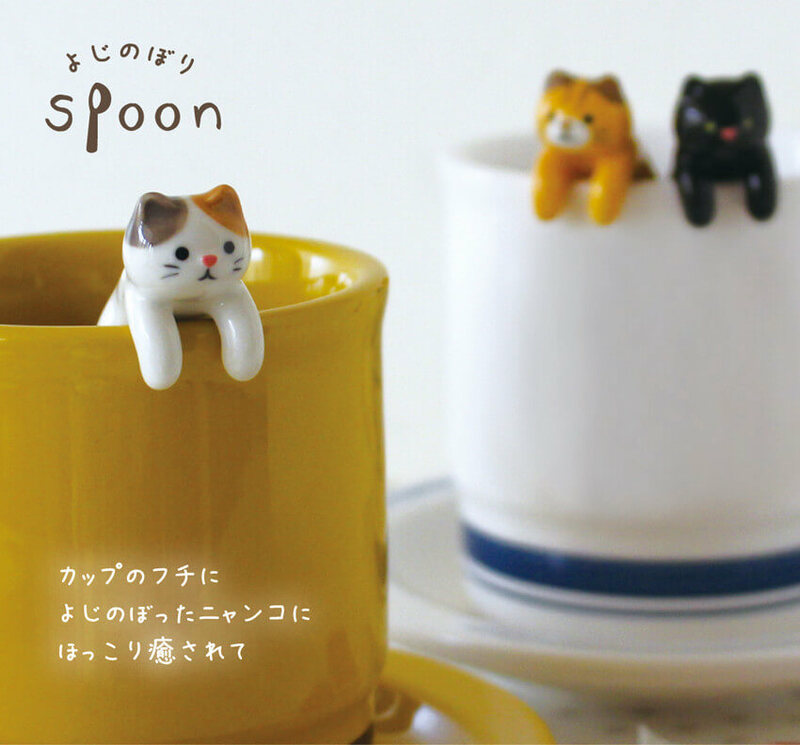 There is a cute kitten on your cup.This series is called Decole. 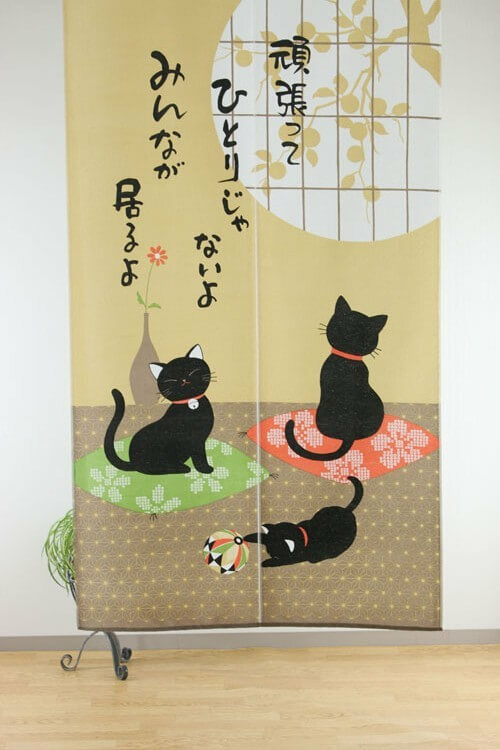 This is the wonderful one that would be pleased as a gift, and those who have cats can enjoy teatime together with their own cats. 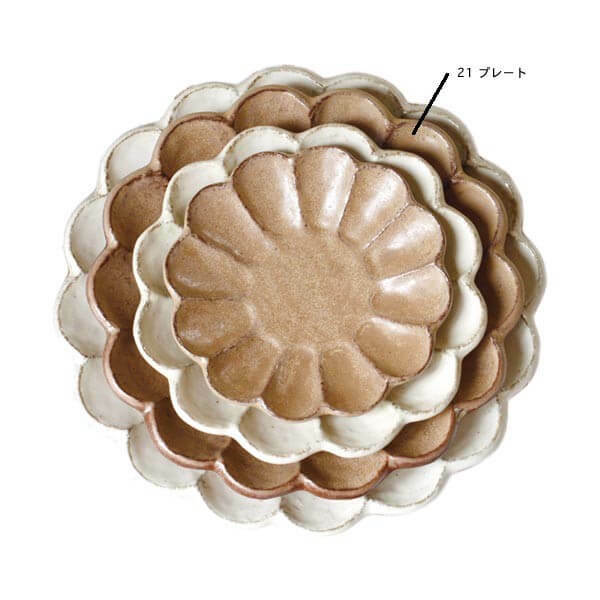 This Rokuro Mino-yaki plate from Colin series by BLUT'S is the most popular kitchen item in 2017. Cat Plate by Palmart. 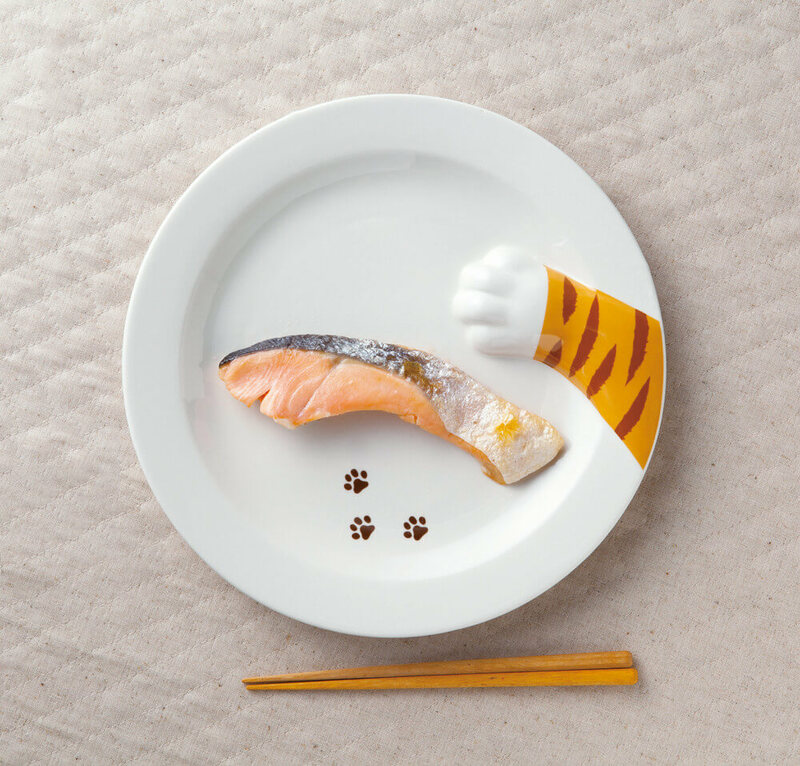 The very cute plate, Slinking Cat Plate that a thief's hand aims at the food on the plate. 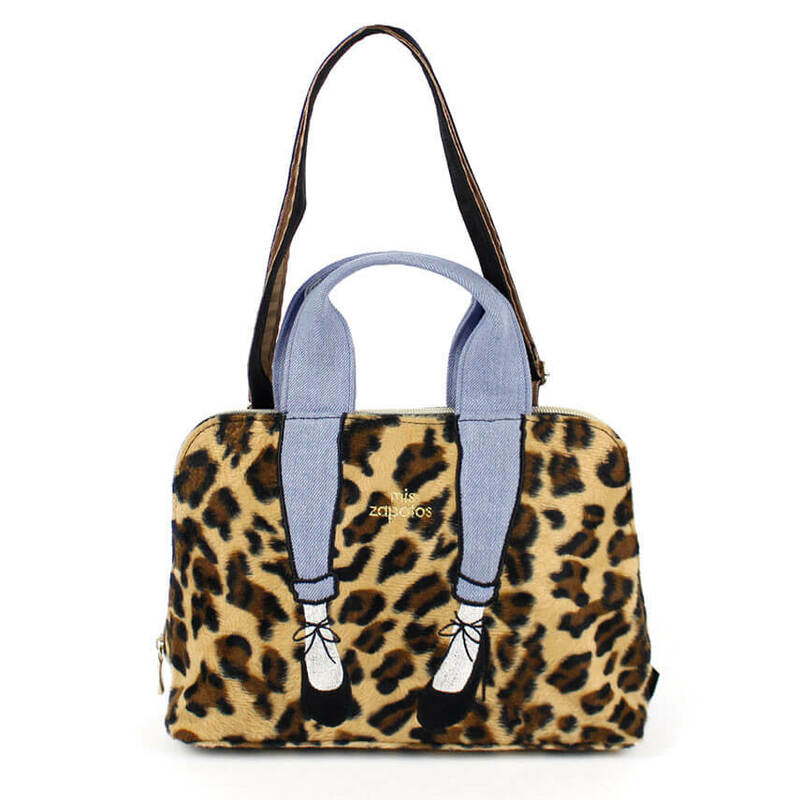 Anello's bags are very popular all over the world. Especially, this type is popular model. 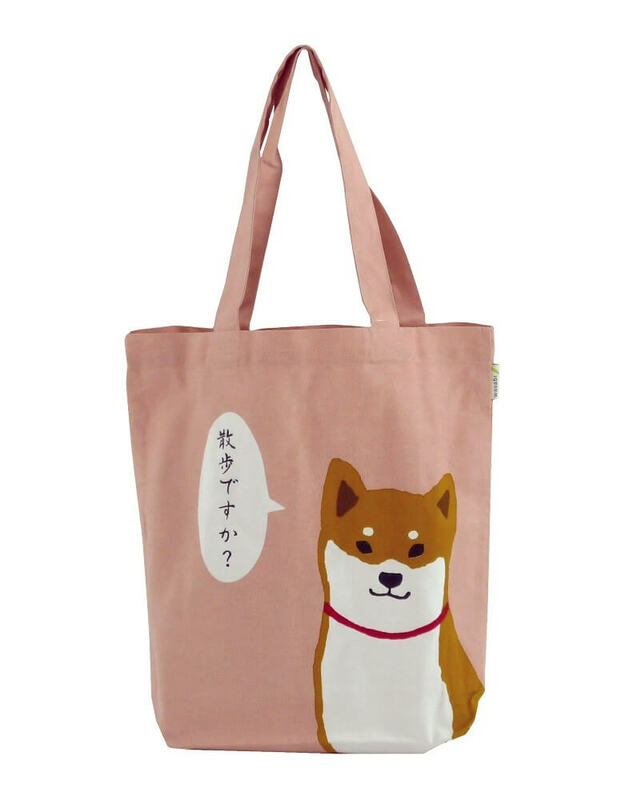 Shiba Dog Tote Bag. The 2018 Zodiac is a dog, so dog-related products will sell well. Mis Zapatos means "My shoes" in Spanish. 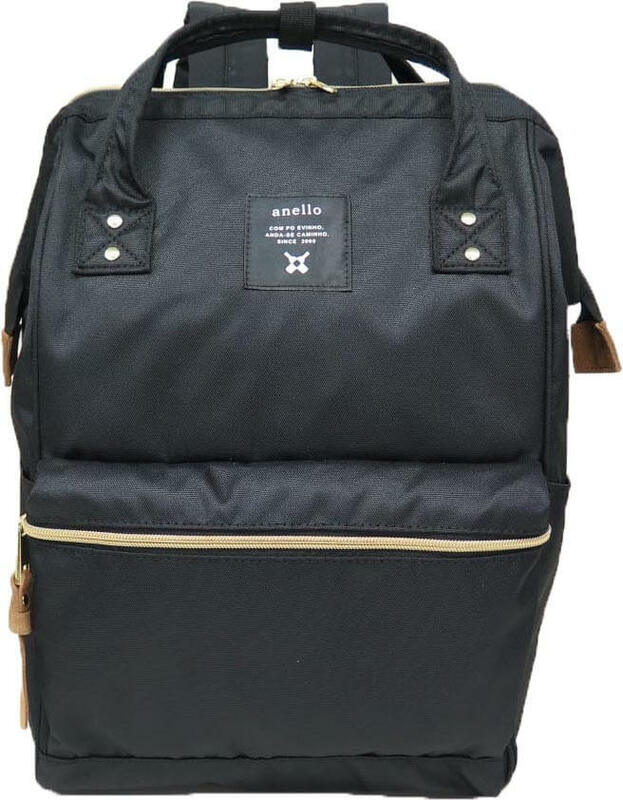 It is another best-selling backpack after Anello in 2017. 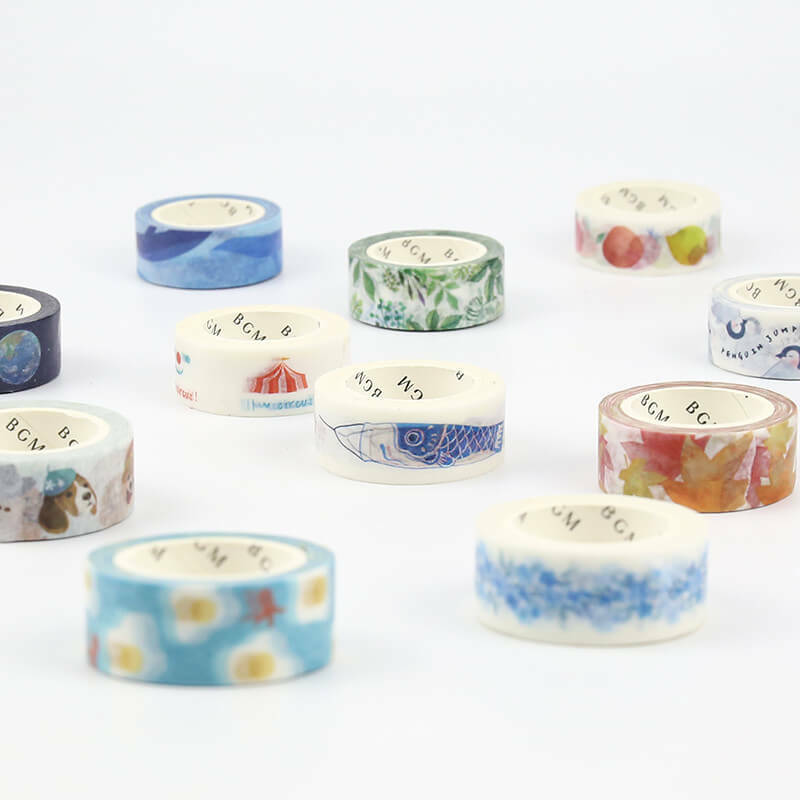 Washi Tape by BGM INC. is the most popular one in the field of stationery. The washi tape of BGM is very popular due to the design such as animal, cute characters that is likely to relax our stress. Stamp Ink by Voice. It can be printed on cloth, leather, paper, wood. The color is very large. Play your imagination and create a unique product. Cute Cat’s Magnet by ARTHA. 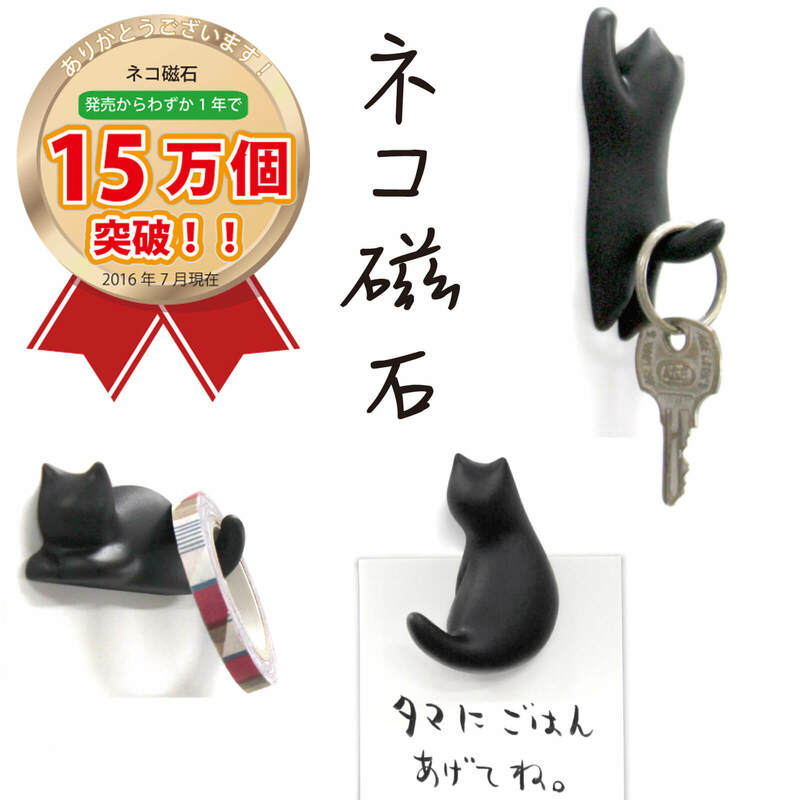 It can be used as a fridge magnets and can hang something on the cat's tail.5 kinds of design for you. 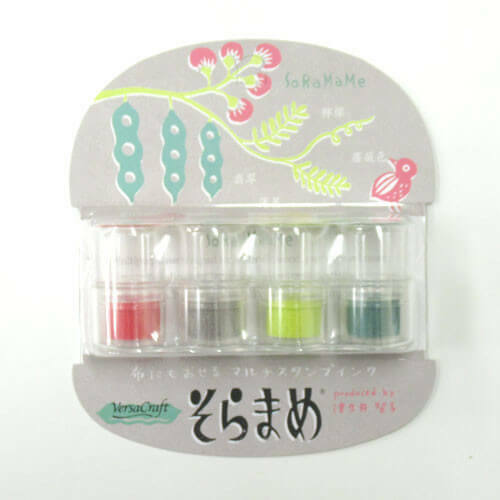 Harima-Kyowa's products are dominated by Japanese Cosmeceuticals. Here are all the cosmetic products you want. With it, no longer have to worry about buying fakes. You can see Amuse's products at all game centers in Japan. They produce so many new cartoon characters and products every year. Variety of products, find your favorite now! Boba is a manufacturer of backpacks, purses and hats. Their products include brands such as Anello, Mis Zapatos and Legato Largo, which have been selling well. Their products have always been loved by consumers all over the world. What do you think about this ranking? There are many products in the ranking are perennial best-selling products, and it's not too late to buy now. We will cotinue to produce new products for you.It is a pleasure to work with you again this year. There’s a knack for tidying up the room! The magic storage tool used by Japanese housewives.